Since September 3, 2011. 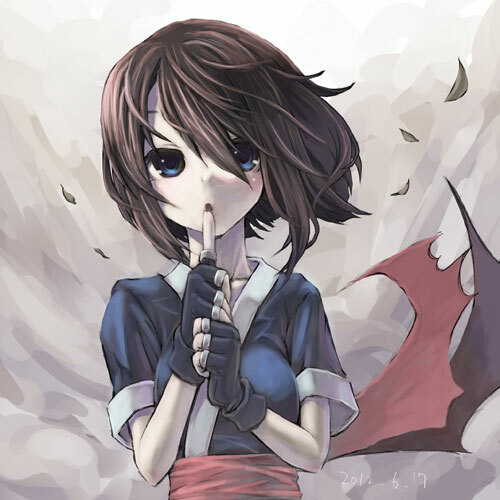 Copyright 2011 - 2019 KUROYA Kei (KANASHIKI Sora ). All rights reserved.